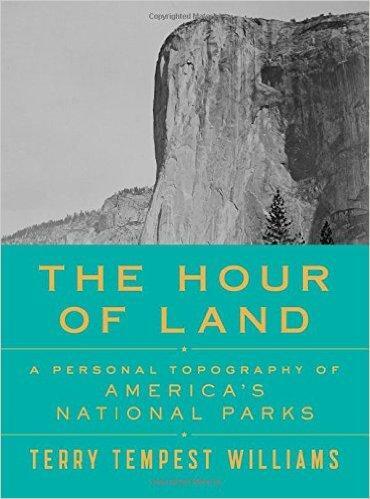 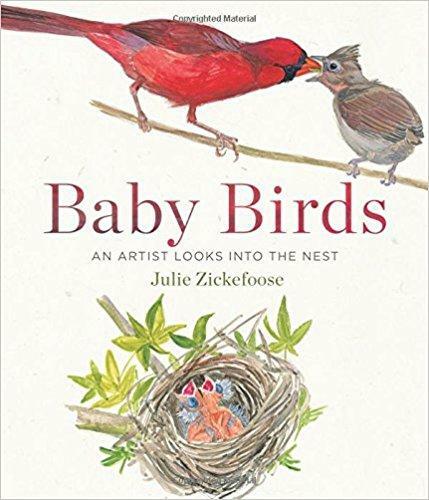 The latest book by Julie Zickerfoose includes more than 400 watercolor paintings showing the development of 17 bird species. 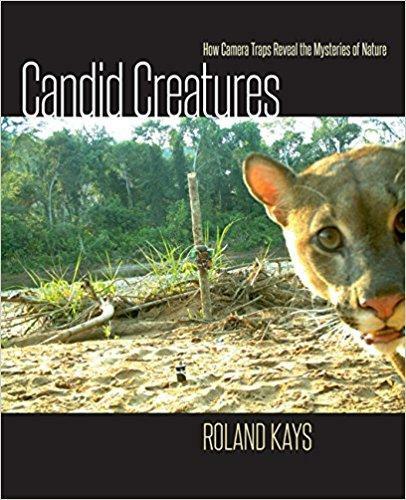 Her latest book is Baby Birds: An Artist Looks Into the Nest and she discusses her art and her work with the Cincinnati Zoo’s Thane Maynard. 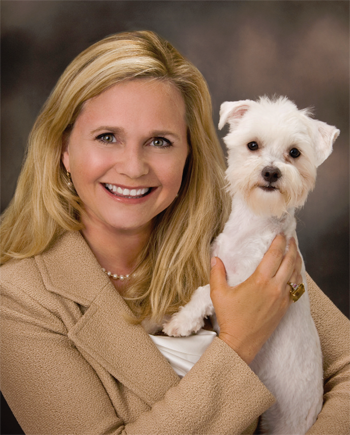 Dr. Robin Ganzert is the president and CEO of the American Humane Association, which works to protect animals and children from abuse and harm. 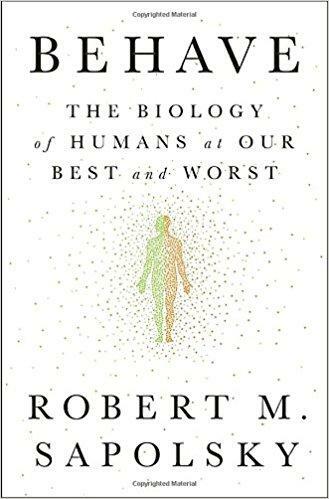 She also serves as Vice Chair of the Board of Directors for the ALS Association, and on the advisory board for the Mary J. Blige and Steve Stoute Foundation for the Advancement of Women Now. 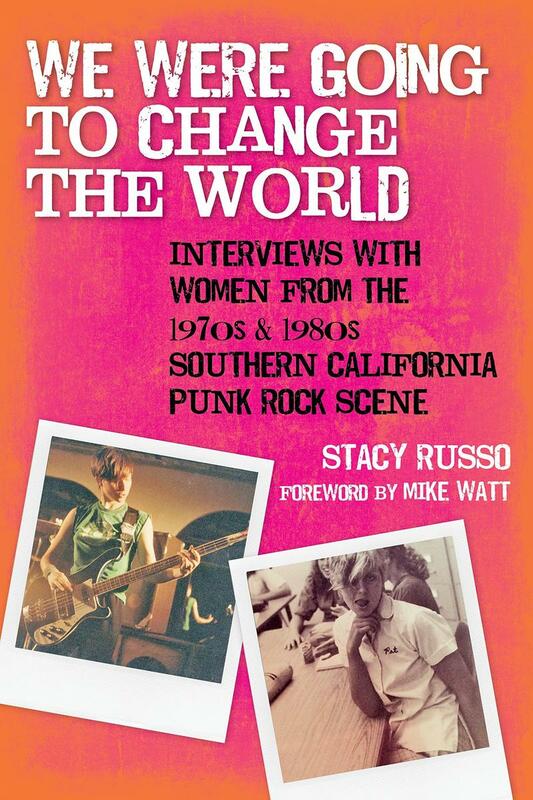 We Were Going to Change the World: Interviews with Women from the 1970s and 1980s Southern California Punk Rock Scene captures the stories of women who were active in the SoCal punk rock scene during this historic time, adding an important voice to its cultural and musical record. 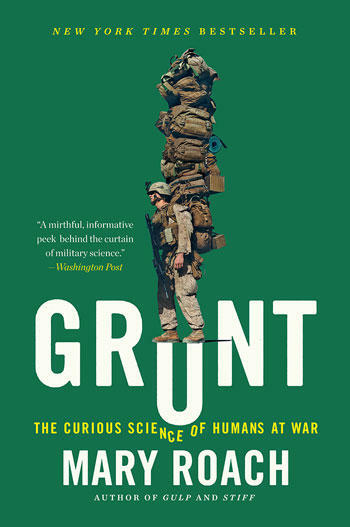 Bestselling Author Mary Roach Talks About "GRUNT: The Curious Science Of Humans At War"
In her latest book, GRUNT: The Curious Science of Humans at War, author Mary Roach explores the science of keeping human beings alive in the extreme circumstances of war.